Smart lectern suits board meetings, press conferences, seminars, lectures and formal speaking events. 1. Equipped 23”touch screen and all-in-one PC presenting solution on top. 2. Preset with microphone and lamp socket on the surface. 3. 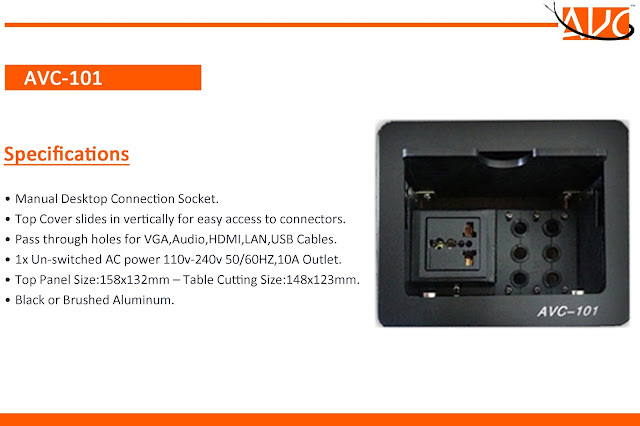 Interface for power, audio, USB hub, Net, VGA, and HDMI port etc. 4. New electrical power lift with wide range adjustment by your will. 5. 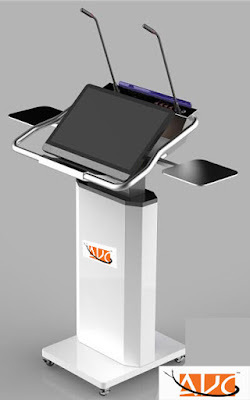 The digital podium system enable the user to write on a interactive monitor.